Depression treatment is essential. This is especially true during pregnancy. Untreated depression can have harmful effects on both the mother and the baby. But we are learning more about more about the use of antidepressants and the increased risk of problems for the baby. We keep wondering: WHY DIDN’T THE DRUG COMPANIES KNOW ABOUT THESE RISK SOONER? 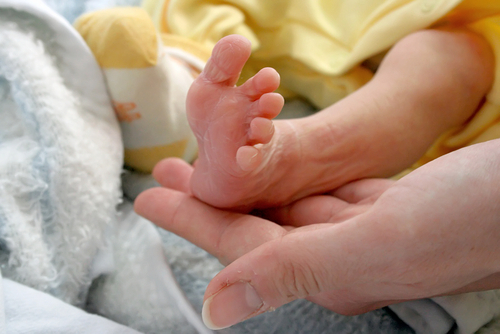 A recent study supports prior findings that women who use Zoloft during pregnancy are at an increased risk of giving birth to an infant with birth defects that could include severe heart or crainial malformations. According to findings published last month in the American Journal of Obstetrics & Gynecology, use of Zoloft may increase the risk of atrial and ventricular defects by more than 30%, and more than double the risk of craniosynostosis. Zoloft, also known as Sertraline, is known as a selective serotonin reuptake inhibitor (SSRI) and works by helping to restore the balance of a certain natural substance (serotonin) in the brain. It is used to treat depression, panic attacks, obsessive compulsive disorder, post-traumatic stress disorder, social anxiety disorder (social phobia), and a severe form of premenstrual syndrome (premenstrual dysphoric disorder). Zoloft is one of the most widely prescribed medications in the United States and has been used by tens of millions of individuals. Does it work? It probably does not live up to the hype in terms of efficacy. But this drug has helped a lot of people and I don’t want to minimize that. Because that is not the point. The question a simple one: does this drug cause more harm then good for some people? This leads to the follow-up question I already tossed out above: how did Pfizer and the other SSRI makers not know the risks of these drugs. 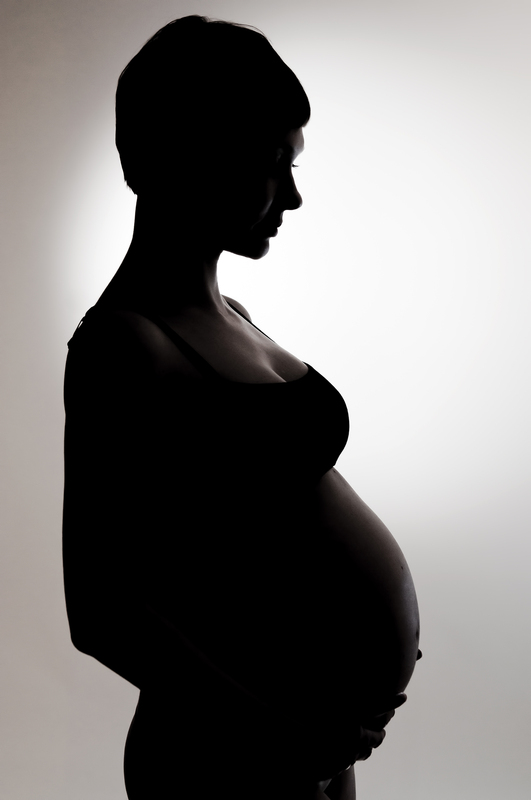 The FDA has known for years about the risks associated with Zoloft use during pregnancy. In November 2006, the FDA added warnings about a potential life-threatening risk of Persistent pulmonary hypertension (PPHN) in newborns from Zoloft and other newer antidepressents when taken after the 20th week of pregnancy. In 2007, studies found an association between the use of antidepressants during pregnancy with a risk of abnormal skull development, gastrointestinal abnormality, and brain defects. And, in 2009, a study published found that SSRI antidepresents could increase the risk of heart defects when taken during the first trimester. When considering whether or not antidepressents should be continued during pregnancy, the overall benefits versus risks have to be considered. But there is the thing about making an informed decision on risk. You have to know what the risk is. Doctors and patients have largely been in the dark. So, absolutely, I can’t conjure up scenarios where a pregnant mother might have made a choice to continue with this drug. (Actually, I’m not sure I can but I’m trying to highlight how reasonable I am on this.) But the key to the whole thing is knowing what the risks are. Injured Zoloft users are filing lawsuits against Zoloft’s manufacturer, Pfizer. Currently, there are hundreds of Zoloft lawsuits pending that involve children born with severe birth defects and malformations after having been exposed to these drugs in utero; lawsuits seeking compensation to help with medical bills, continuing care for their child, lost wages, pain and suffering, and other damages. Many of these cases are considered by plaintiffs’ lawyers to be very viable claims that frankly have the possibility of large settlements and verdicts. How large? Think about what you know about verdicts and think about the fact that we are dealing with children. Zoloft lawsuits filed throughout the country have been centralized in the Eastern District of Pennsylvania for pretrial proceedings as part of a multidistrict litigation, or MDL, a procedure utilized in the Federal court system to transfer all pending civil cases of a similar type filed throughout the United States to one federal judge. This is done to avoid duplication of discovery, prevent inconsistent pretrial rulings, and conserve the resources of the parties and their counsel. If the MDL process does not resolve the cases, they are then transferred back to the court where they were originally filed and scheduled for trial. Could this happen? It could. But I predict there will be mass settlements in the Zoloft birth injury cases that will resolve the majority of these claims before they get remanded. We will see. Parents of children who suffer from these horrible injuries experience heartache and mental anguish, and will face substantial medical expenses attending to their child’s medical needs. If you took SSRIs while pregnant and have had a child born with any medical issues, you may have legal options. Contact an experienced attorney at 1.800.553.8082 or online here. Let us help you through this difficult process.